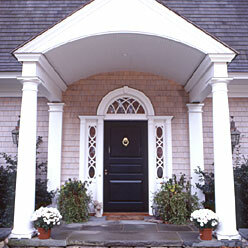 No other design element in makes a more important statement and first impression than your entry door. As a matter of fact, this is where your guests actually touch your home or business. HeartWood gives you almost limitless design flexibility to create an entry door perfectly suited to your unique needs.